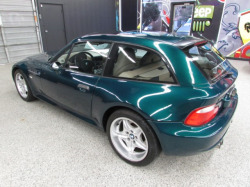 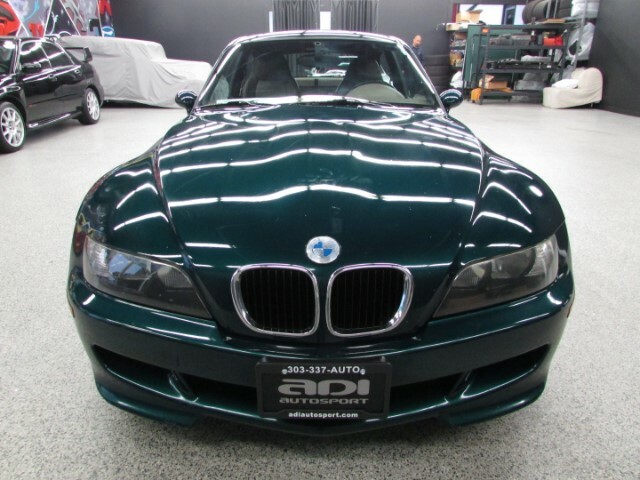 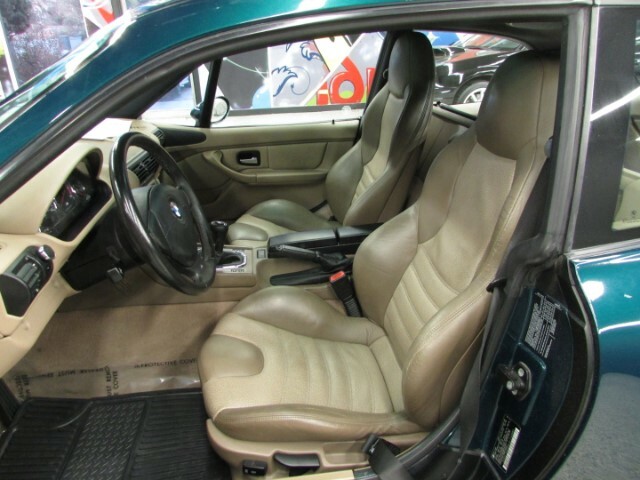 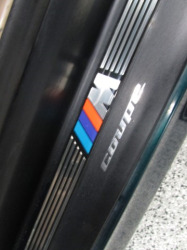 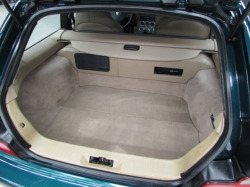 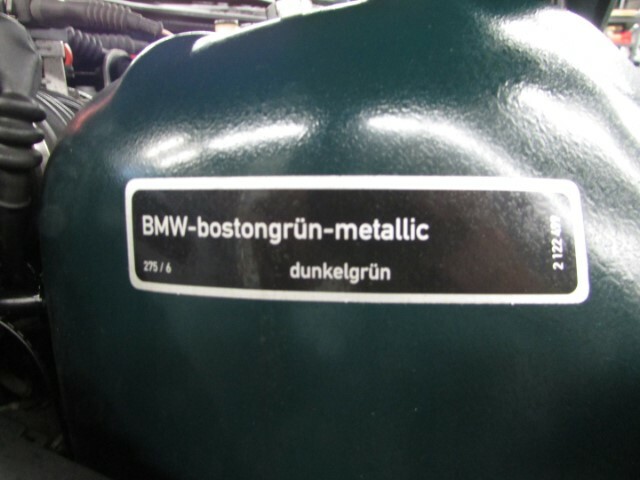 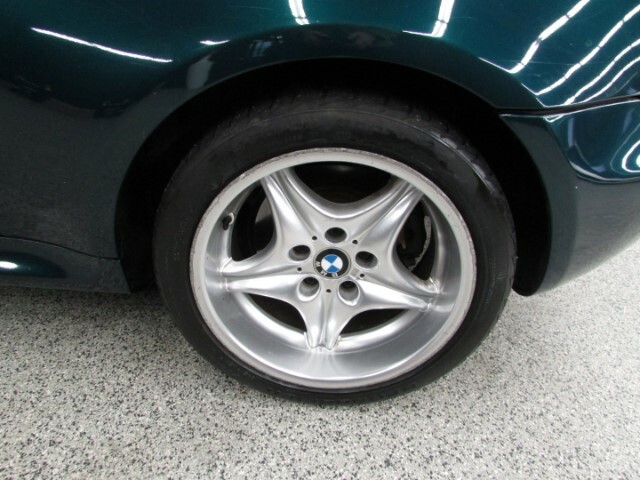 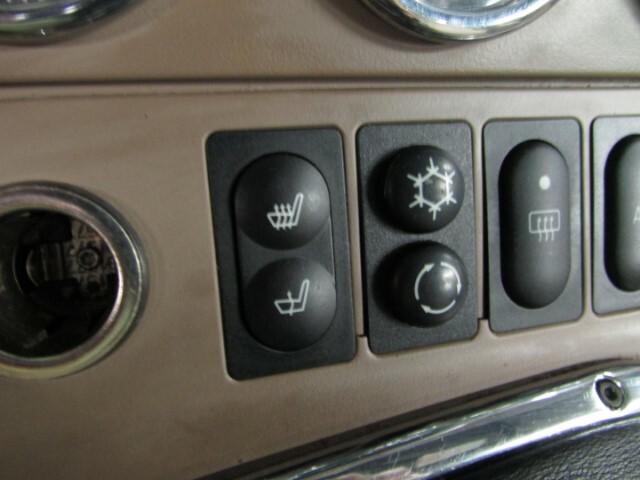 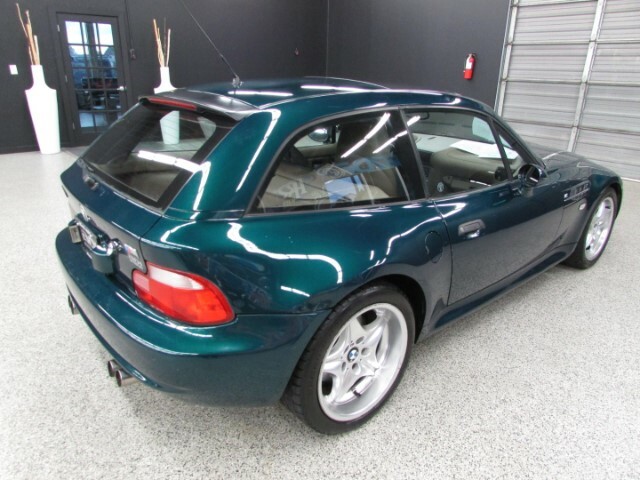 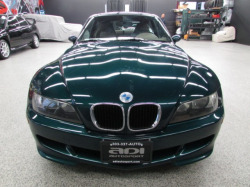 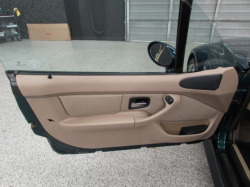 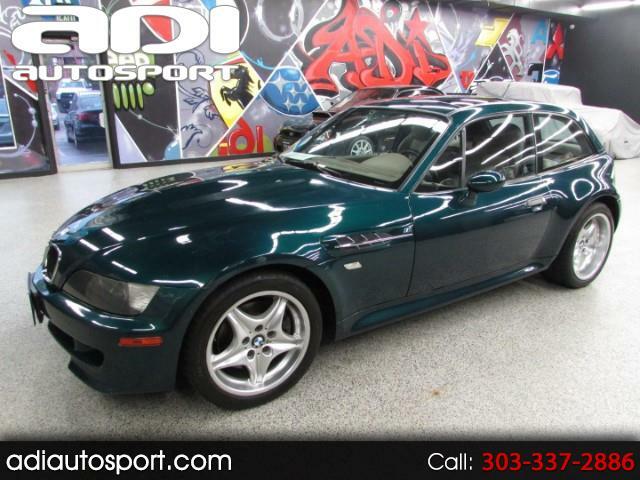 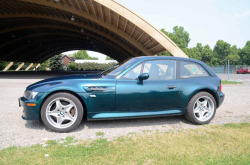 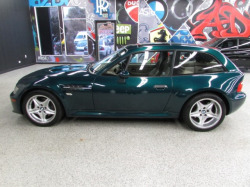 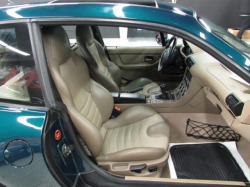 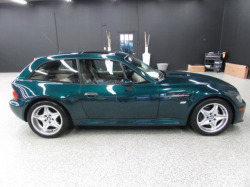 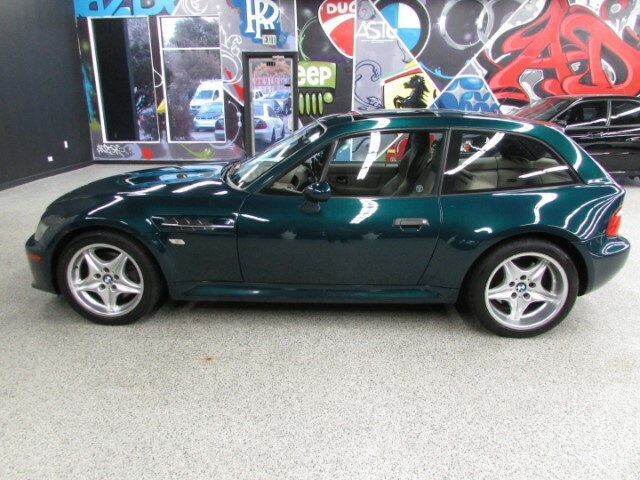 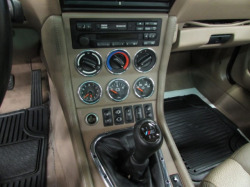 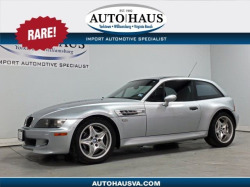 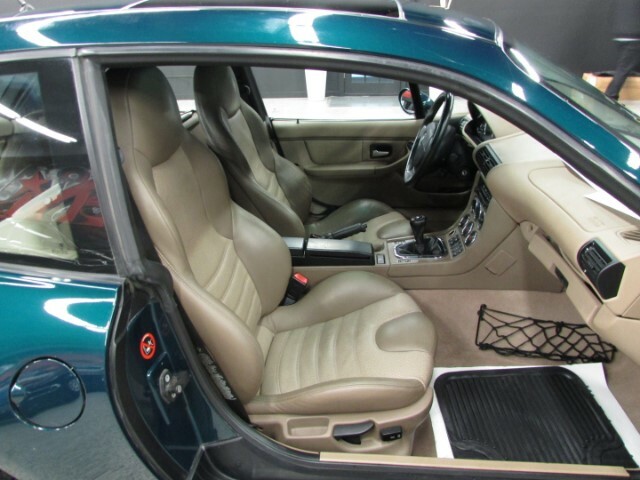 **RARE**M COUPE**LEATHER**HEATED SEATS** Extremely rare and becoming more collectible day to day! 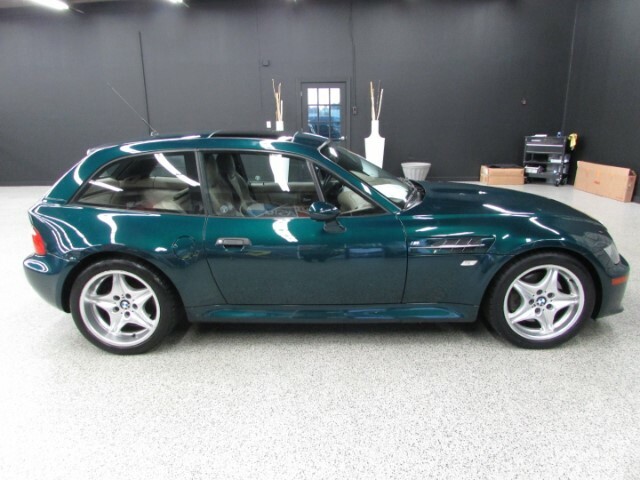 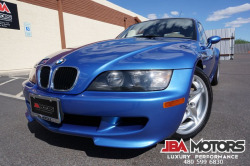 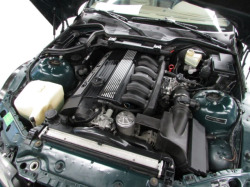 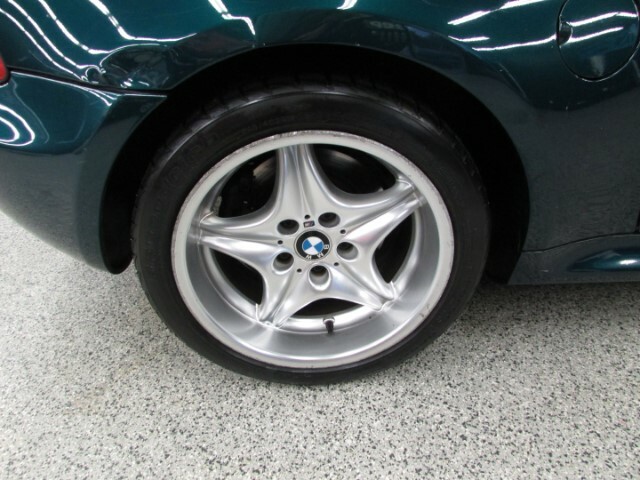 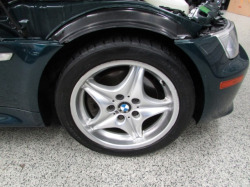 This M Coupe will sell quick. 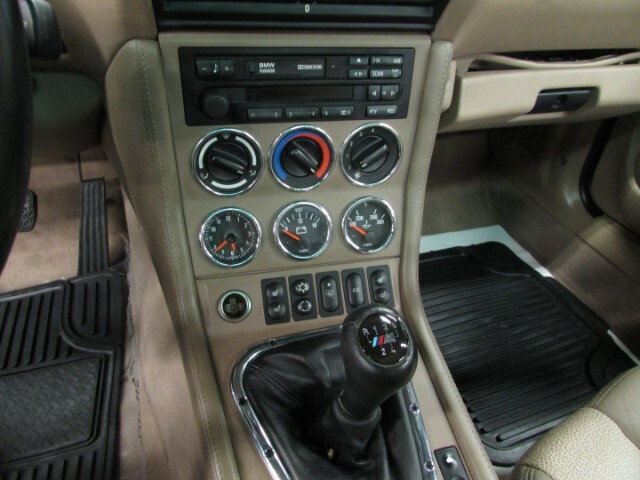 Feel free to call us for more information or schedule a drive today! 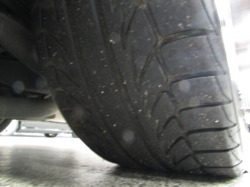 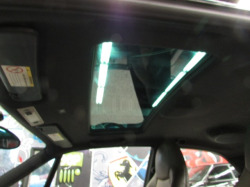 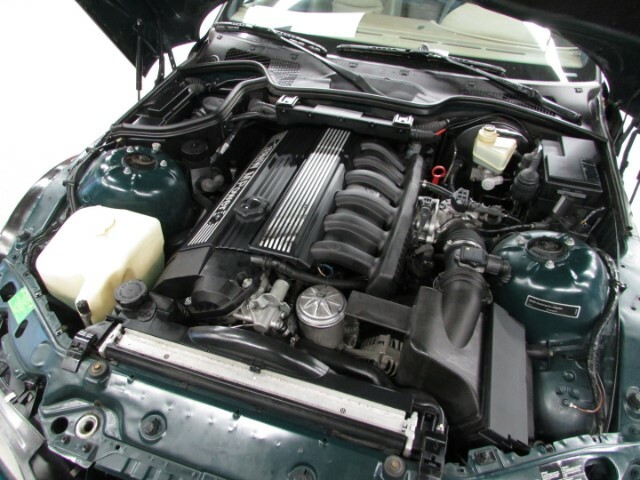 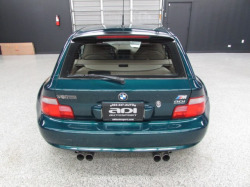 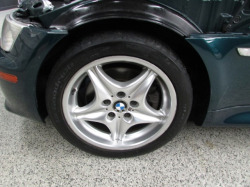 *******PLEASE VISIT OUR WEBSITE FOR DETAILED VIDEOS OF ALL OUR CARS AT WWW.ADIAUTOSPORT.COM ******Why Buy from ADI AutoSport? 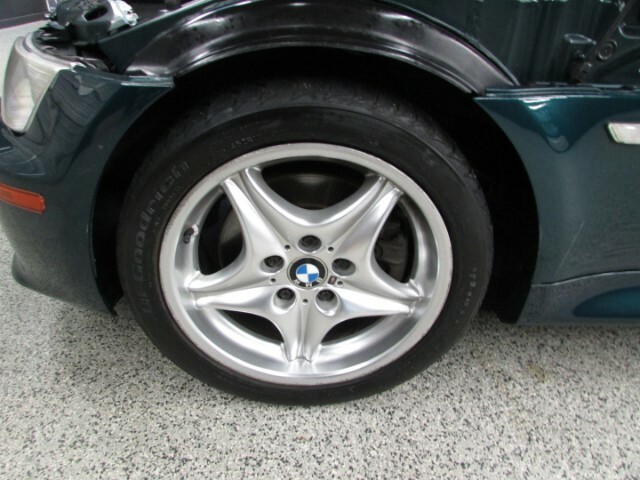 Plain and simple there are hundreds of car dealers out there but NONE like us; we are different because of the way we do business. 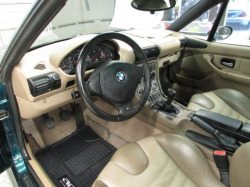 We are straight forward, if you ask a question you receive an honest answer right away; no games, no hassle and no stress. 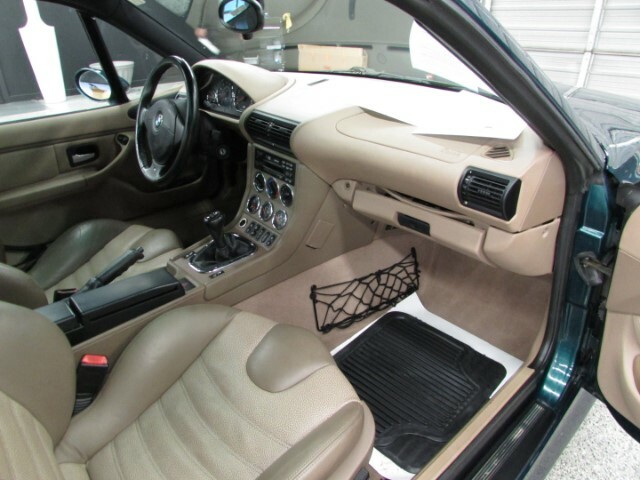 When you buy a car from us you will leave happy and in a timely manner, we guarantee it. If we do not have what you are looking for, please let us know. 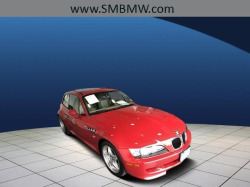 We have access to a nationwide database of practically every car, truck or suv on the market. Come and experience for yourself. Add some photos. 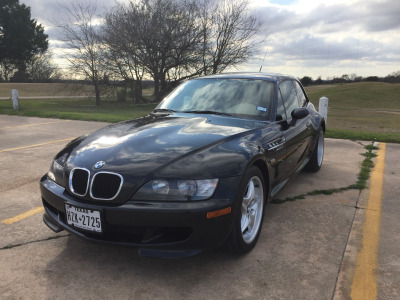 Overall it looks pretty presentable for 150k miles. 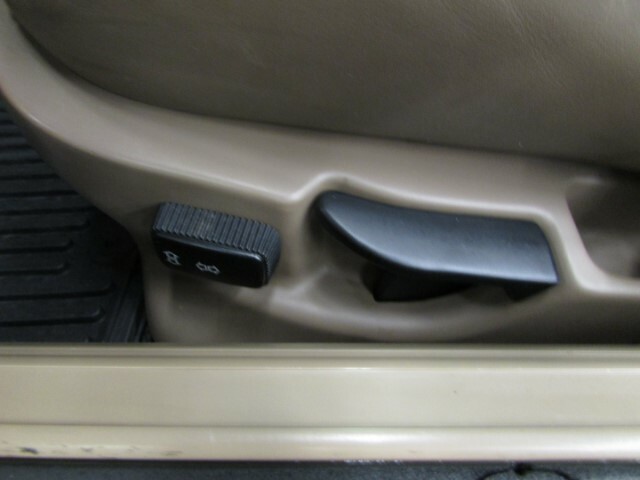 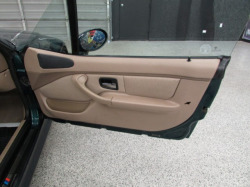 It has the normal center console crack and driver bolster wear but neither are horrible. Aside from some wheel rash, the exterior has held up well. I've wanted an oxford or boston green Project Coupe. 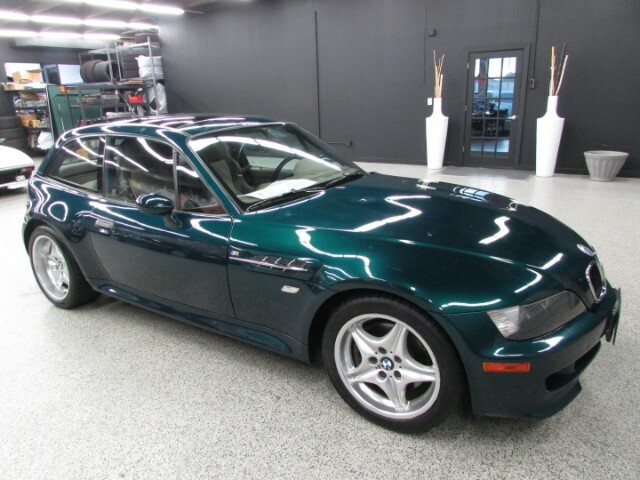 I'd definitely be interested in this one if I had the space and money. It does have quite a few miles but the price is right. 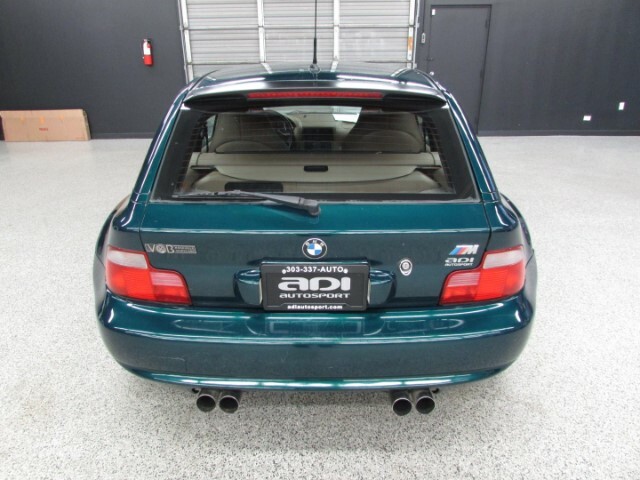 Looking forward to photos!